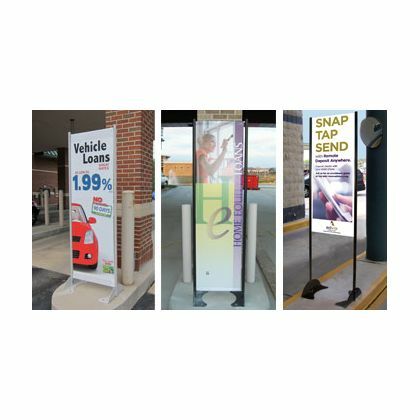 BannerFlex Messenger GMS permanent outdoor banner stand. 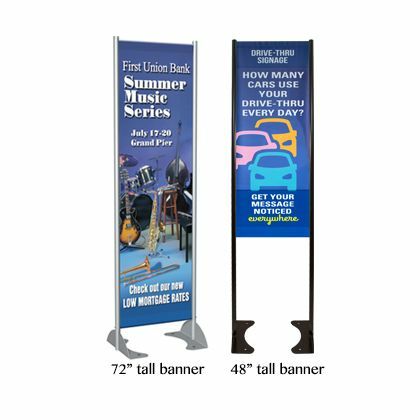 Note that stands will fit both 48" long and 72" long banners. Choose stand width below. 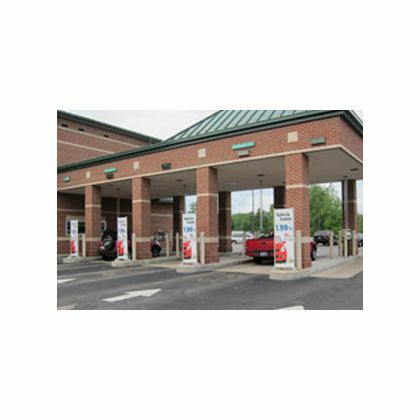 Select Banner Stand Width: * Please select16" x 72"18" x 72"20" x 72"24" x 72"
Designed to be permanently installed outdoors, our GMS outdoor banner stand is flexible in size and allows graphics to be easily changed. All BannerFlex products are custom assembled per order. Please allow 10 to 15 business days prior to shipping. We will email your shipping date within one business day from your order date.